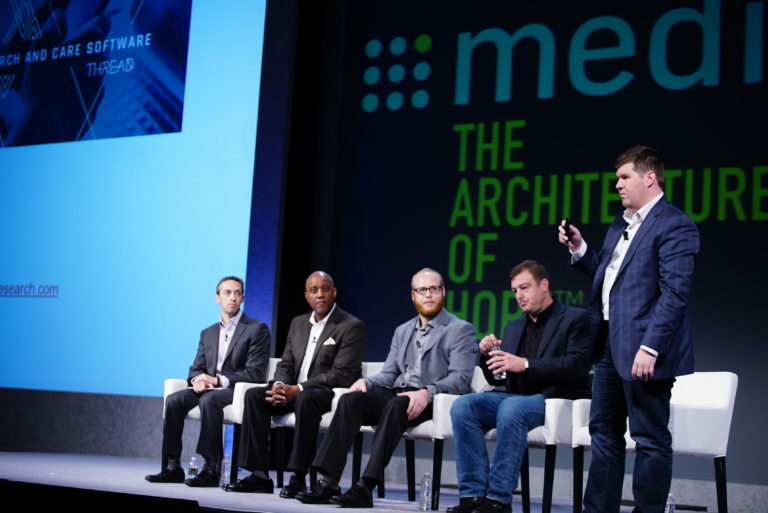 Medidata recently launched the AppConnect Partner Program to help facilitate and support new types of innovation in mobile health. The program connects experts in mobile apps and remote patient research with Medidata's Patient Cloud platform. With the launch of this program, Medidata is making it easier for life sciences companies to bring mobile health tools into the highly structured world of clinical trials. Our inaugural partners BostonTechnology, LifeMap Solutions, and THREAD, are all innovators and experts in mobile app development and remote patient research. At this year's Symposium, we hosted a panel discussion with our AppConnect Partner Program partners to learn more from them about the latest trends, best practices, and lessons learned in mobile apps for clinical trials. 1) When it comes to clinical research, it’s more than just an "app." Mobile health technology has the potential to help address a wide range of needs including patient recruitment, patient engagement, data collection (e-diaries, games, motion-based data, etc. ), data validation, remote patient research and much more.